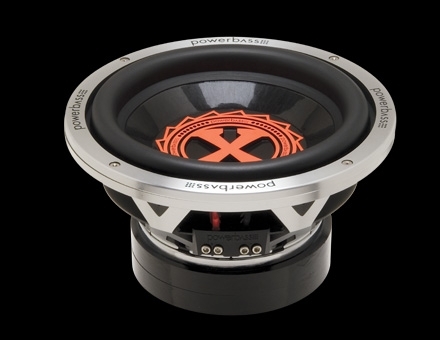 The 2XL woofer line is designed for the audiophile looking for a subwoofer that works in a small sealed enclosure and demands tight accurate bass reproduction. This woofer receives the full treatment, including perimeter venting built into the custom CNC cast aluminum basket. A proprietary COC/graphite cone that is injected with nitrogen bubbles to give a very rigid platform for the subwoofer to work in small sealed enclosures with very high power handling capabilities. Our U-turn high roll Santoprene surround increases the cone area and handles the moving mass of the cone and 2.5” KSV voice coil. Xtra xtra large chrome dome motor structures for high power handling and Pro-lock terminals insure optimal current transfer from the amplifier to the woofer for the loudest SPL possible.